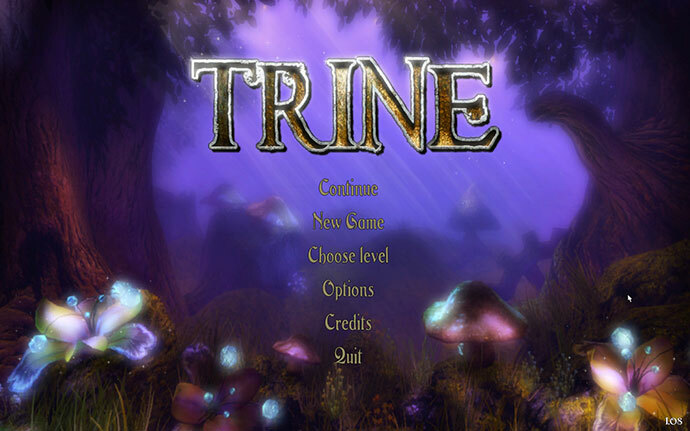 Until a few days ago the game Trine was rated as Not Recommended to be played in stereo 3D mode with 3D Vision according to the Nvidia game profiling system and it actually still is reported as such, however the developers of the game have already fixed the issues it had in S3D mode. With the latest patch for the game version 1.08 it is now working very well in stereo 3D mode when being played with 3D Vision and the previous issues are go, so the game can as well be considered almost as a 3D Vision Ready title after applying this patch. the more i play it the more i like it, and with new patch perfect in S3D. One of my favorites. Looks great in 3d ! This game is worth every penny ! One of my fav games of 2009 now even MORE incredible in perfect 3D! I was sad it looked like crap when I got my nvidia 3dvision kit, but now – I’m playing through again with depth at 50% – makes the intricate artwork shine through even more. An example is how real the dragon eggs look in the dragon-bone yards level.